We're working on addition and subtraction to 12 this term. 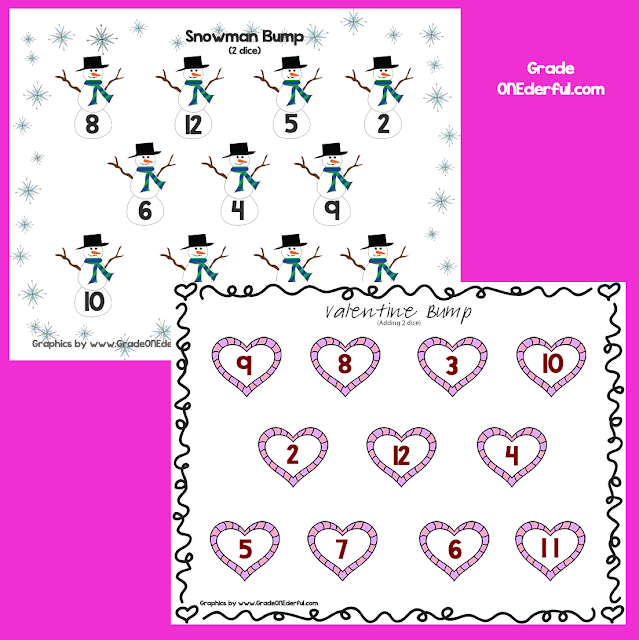 My kids love playing Bump, so I've made them two new games for tomorrow: Valentine and Snowman Bump. Both games are played with two dice. I'm pretty sure everyone knows how to play, so I won't bother with the instructions. Click on the image to grab these fun freebies. I'd like to give Sarah from Sarah's First Grade Snippets a shout-out! 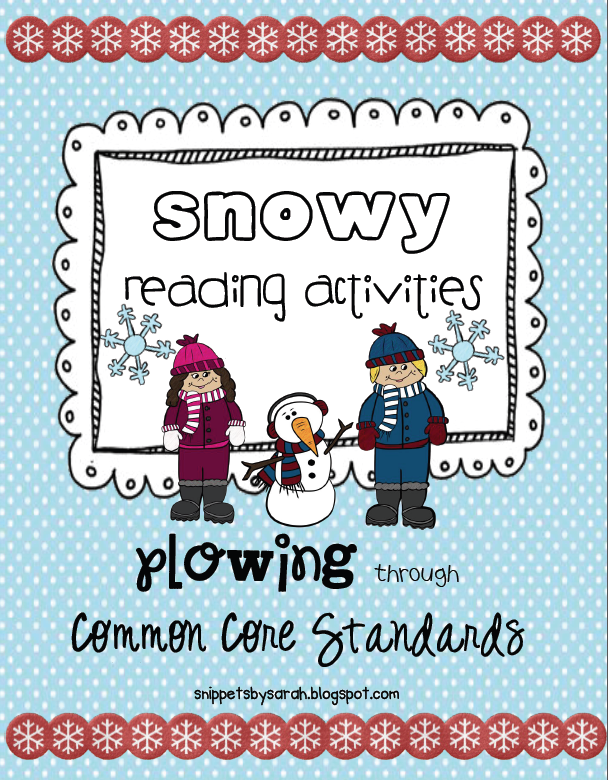 I received her Snowy Reading pack today and I have to say, it's amazing! 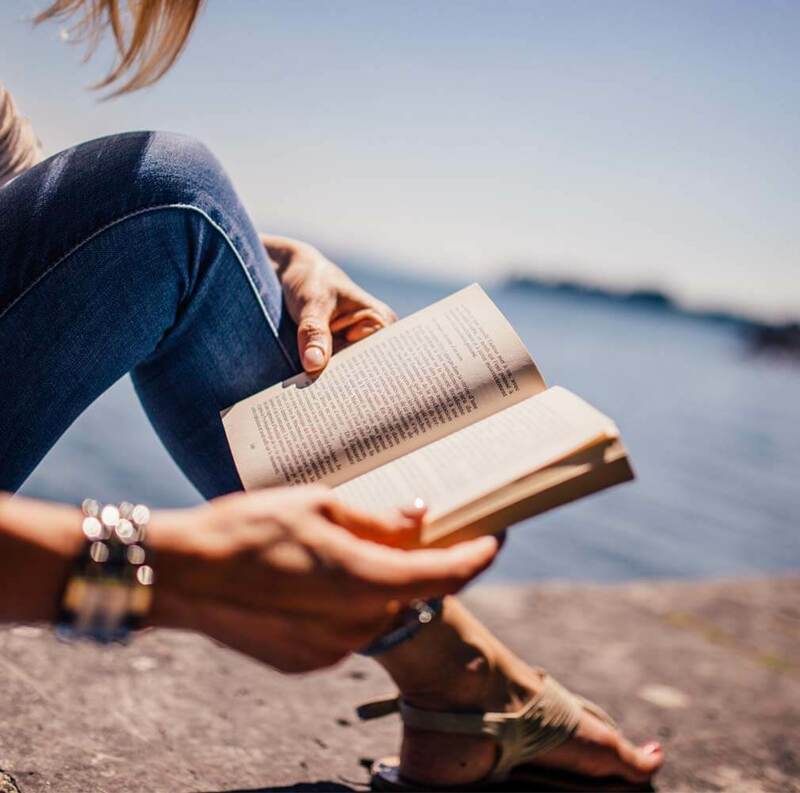 She has over 100 pages of every kind of reading activity you can imagine. 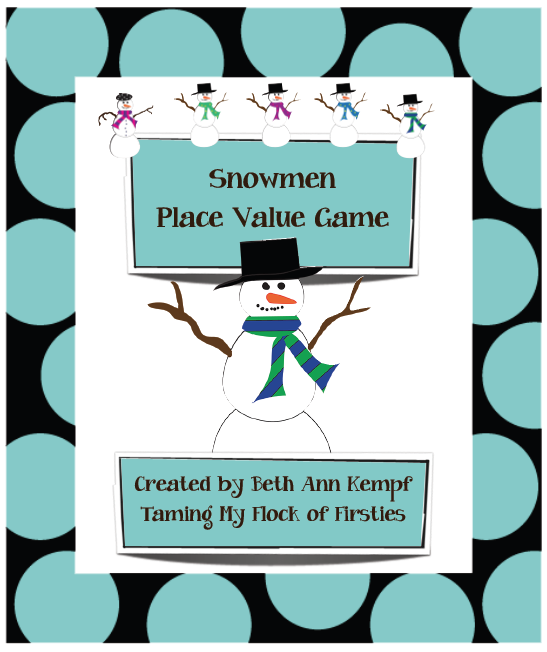 And another happy shout-out to Beth Ann from Taming My Flock of Firsties for her super cute Snowman Place Value game! She made this with my snowman clip art, so of course I think it's very beautiful ~ ha ha. It's a great game and worth checking out! Your clip art looks fantastic! You are so talented and generous. ;) Thanks for sharing. Your BUMP games will be so much fun! I love the snowman one with the cute snowflakes around it! Thanks for sharing. Thanks for recommending those products! I can't wait to check them out! Long time no see, eh? Miss ya! Thank you for sharing these! Are you feeling better yet?? Thanks for the freebies, Barbara! My kids love BUMP! Thanks for the shout out Barb! I LOVE your graphics!!! Keep 'em comin'!!! Thank you for the bump game freebie. My firsties are going to love this! The product with your snowmen turned out cute! Thanks for sharing your Bump games-fun!